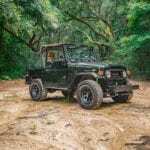 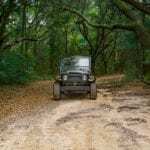 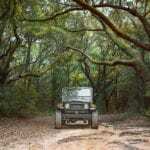 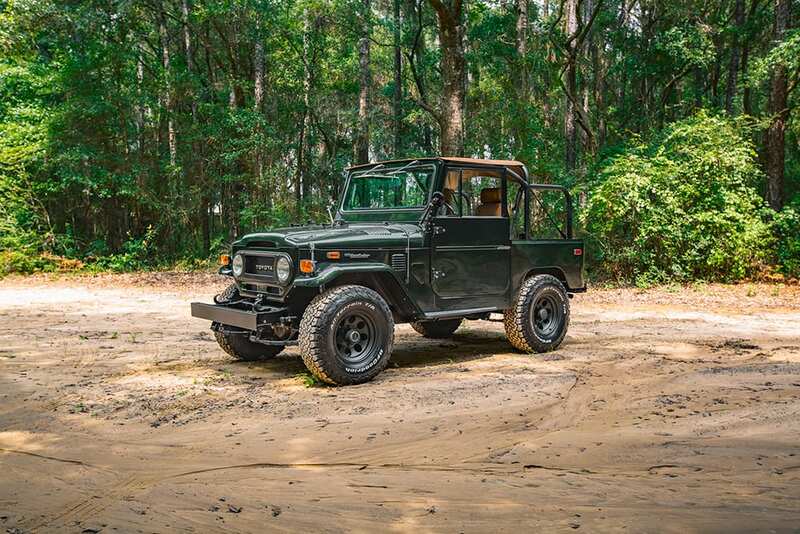 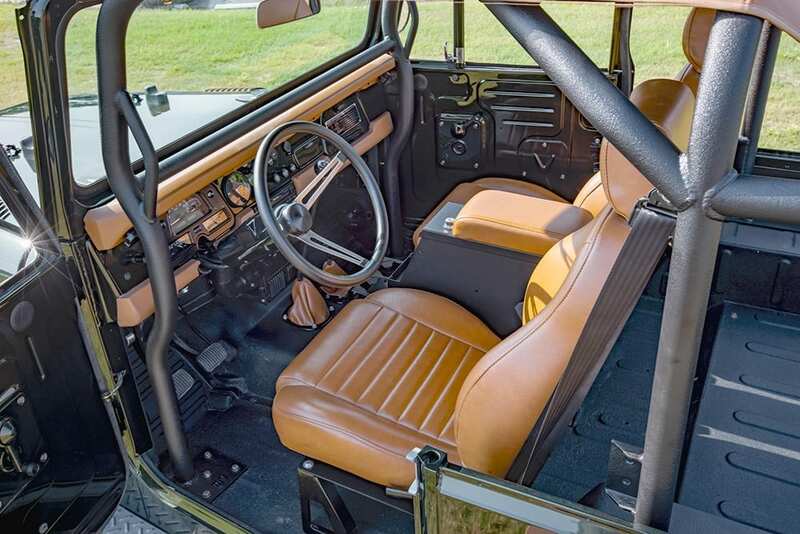 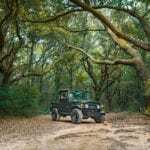 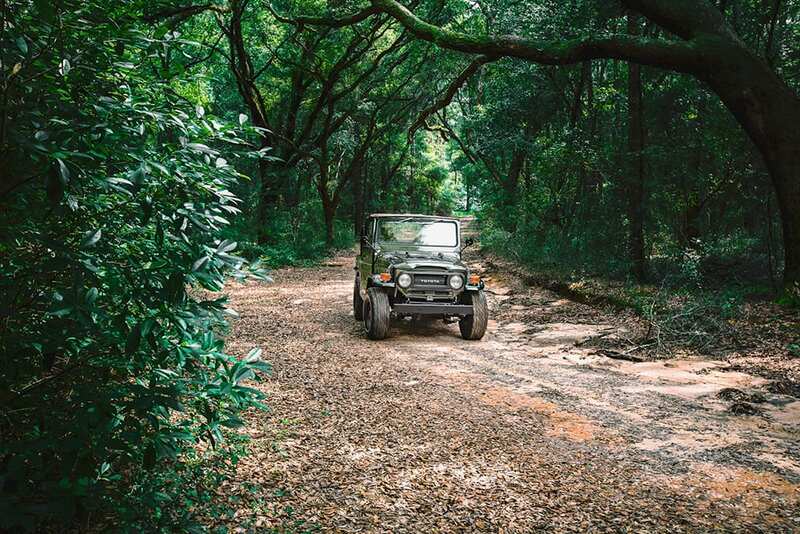 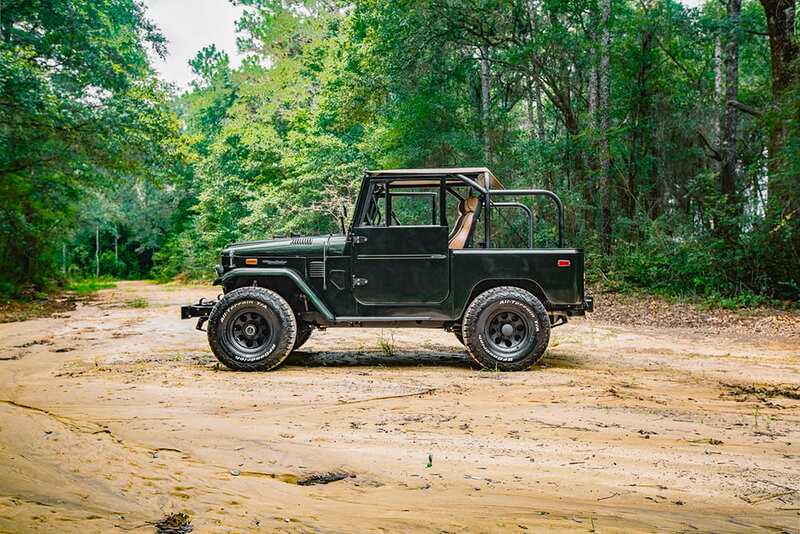 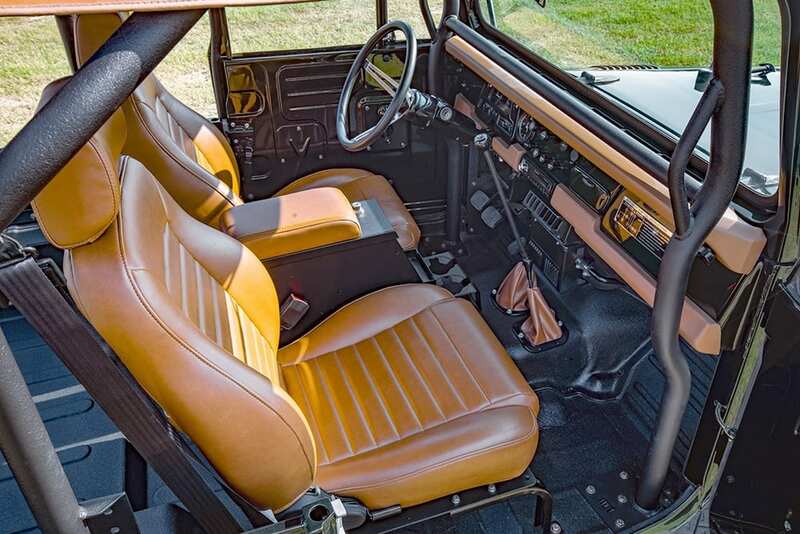 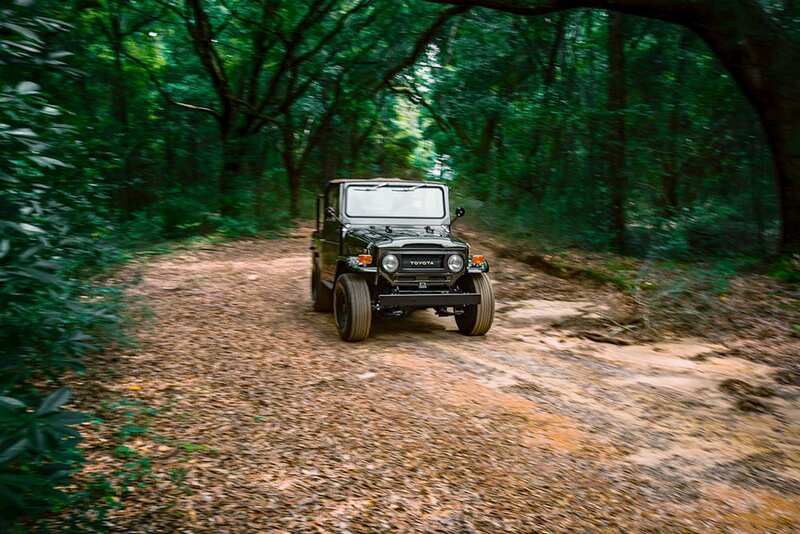 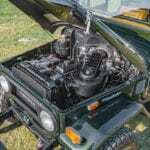 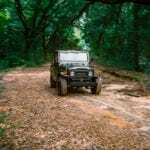 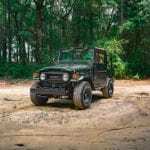 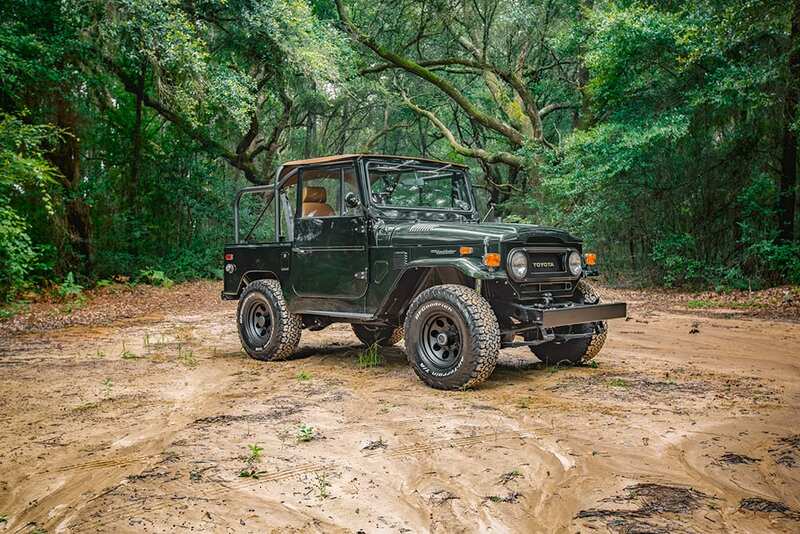 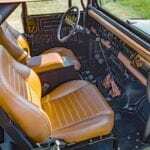 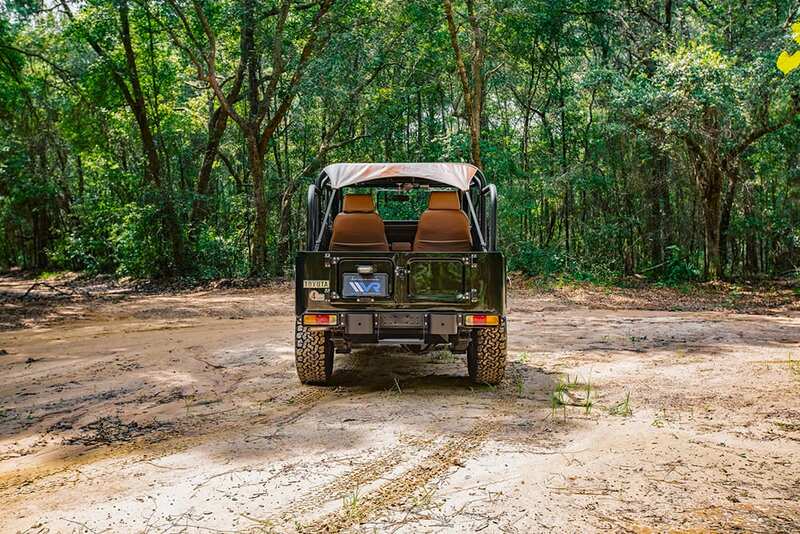 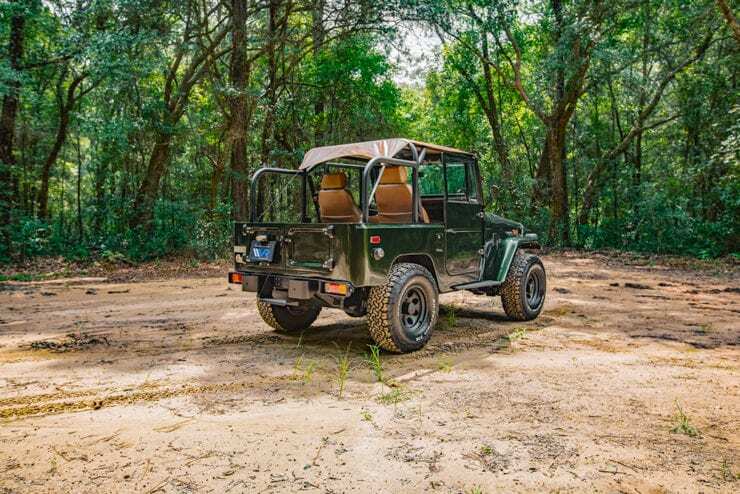 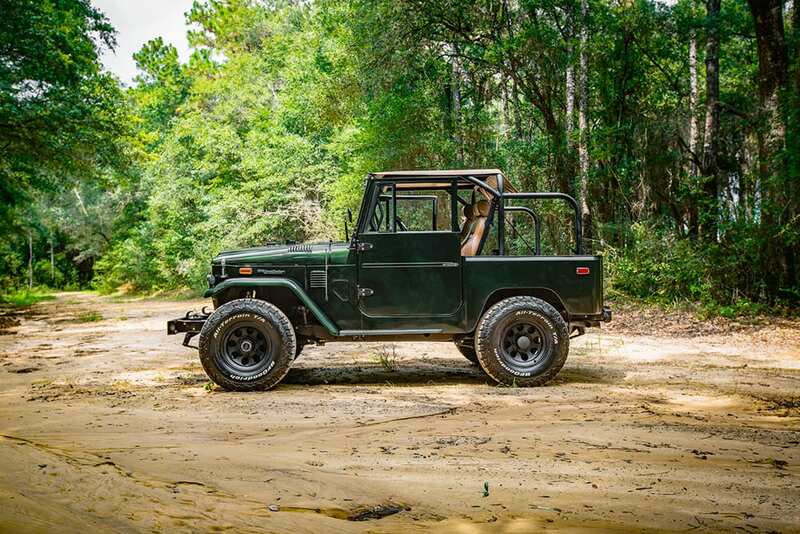 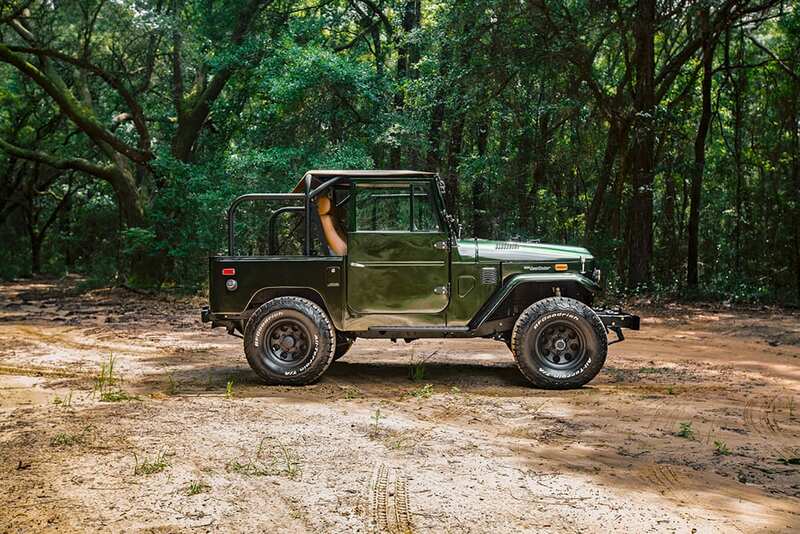 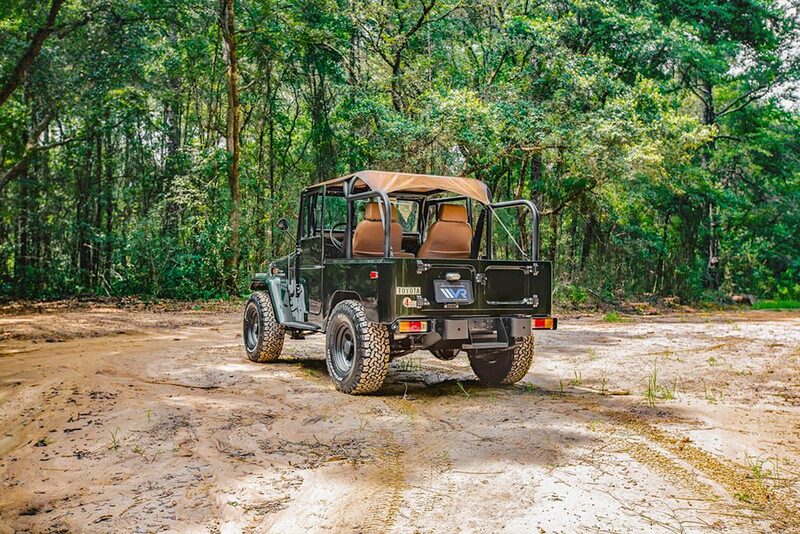 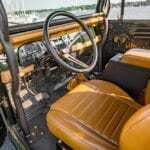 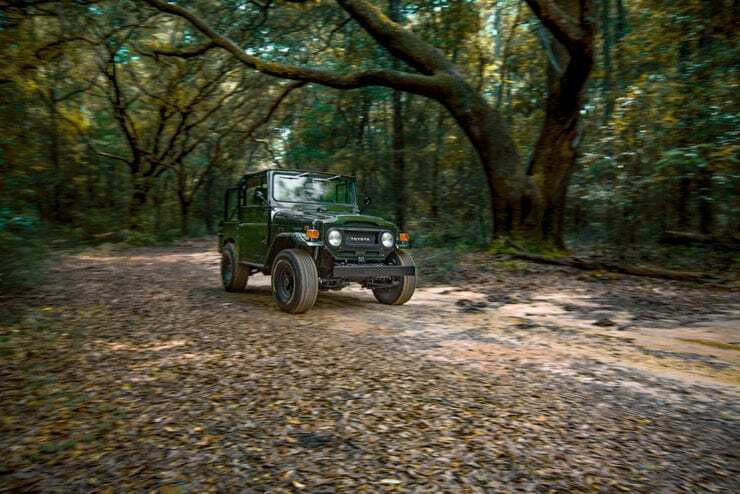 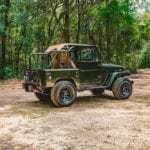 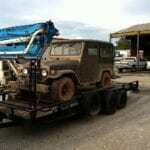 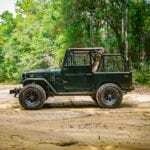 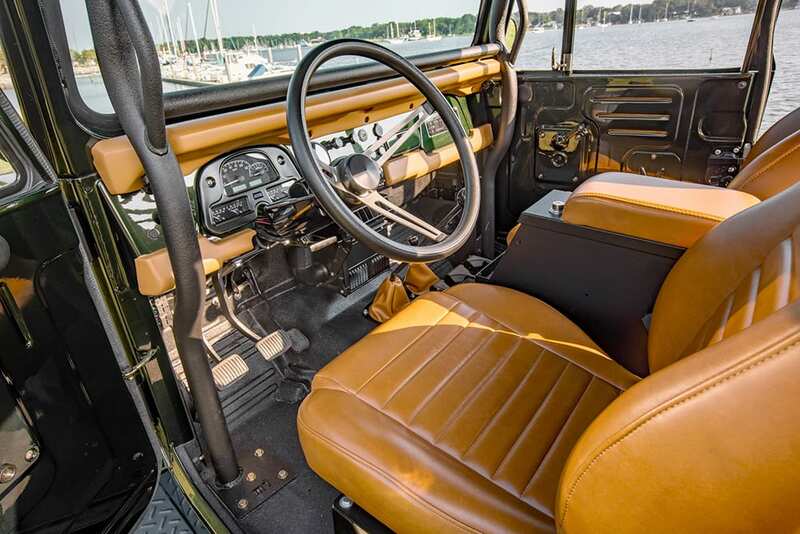 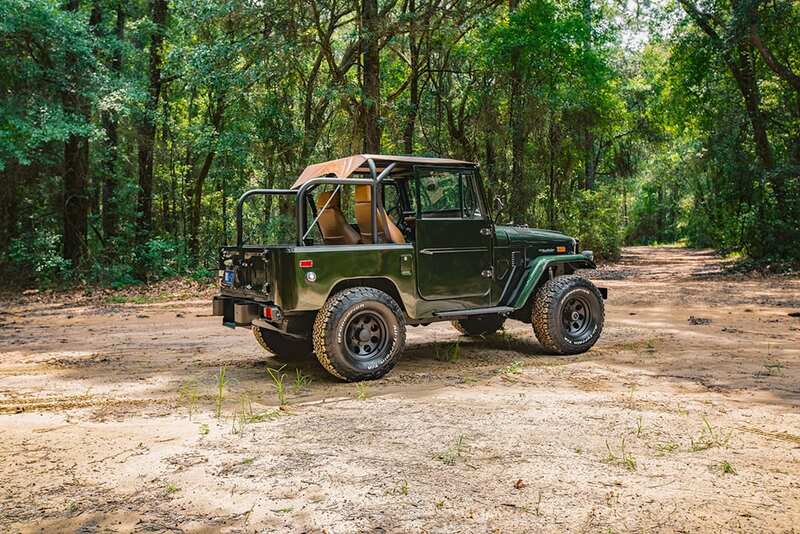 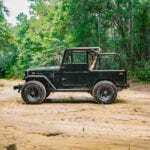 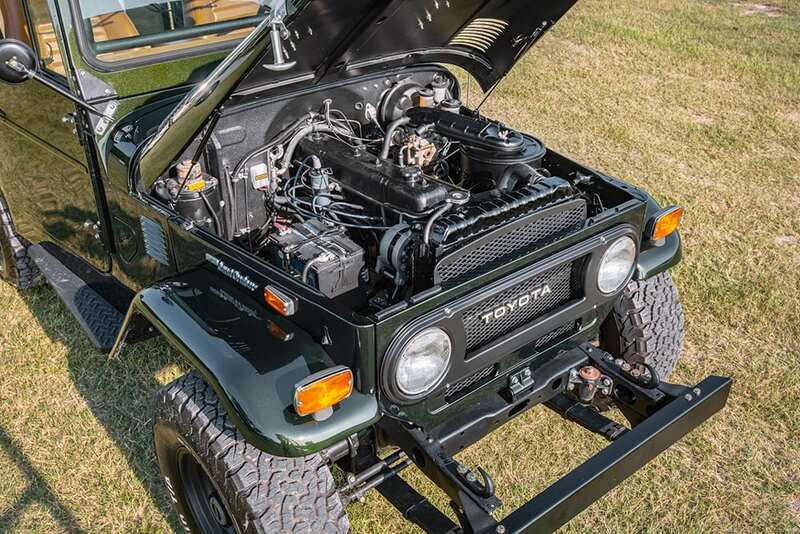 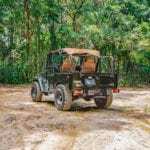 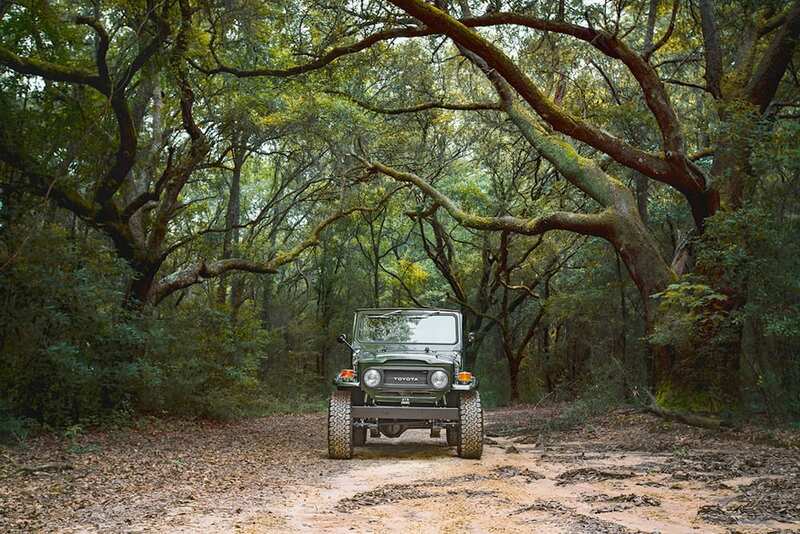 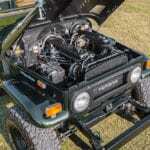 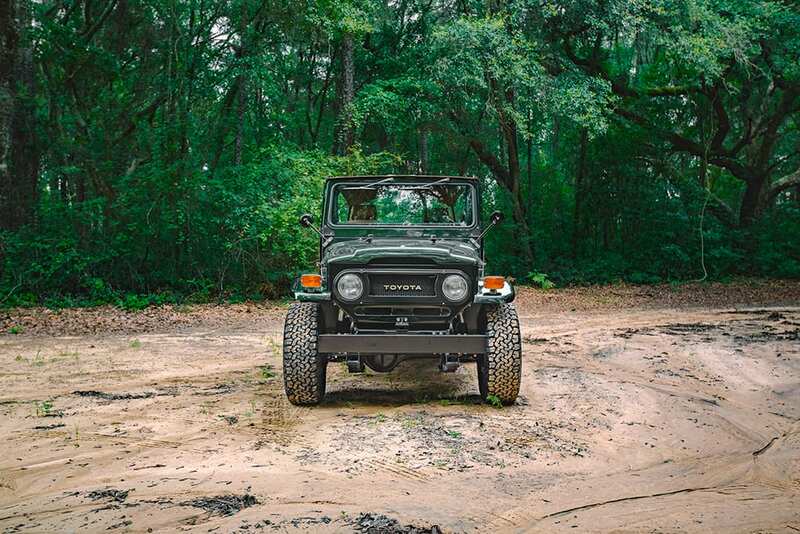 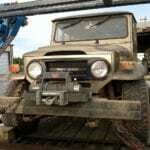 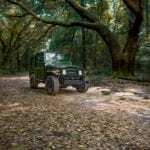 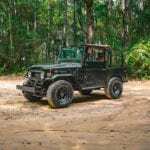 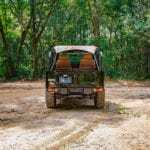 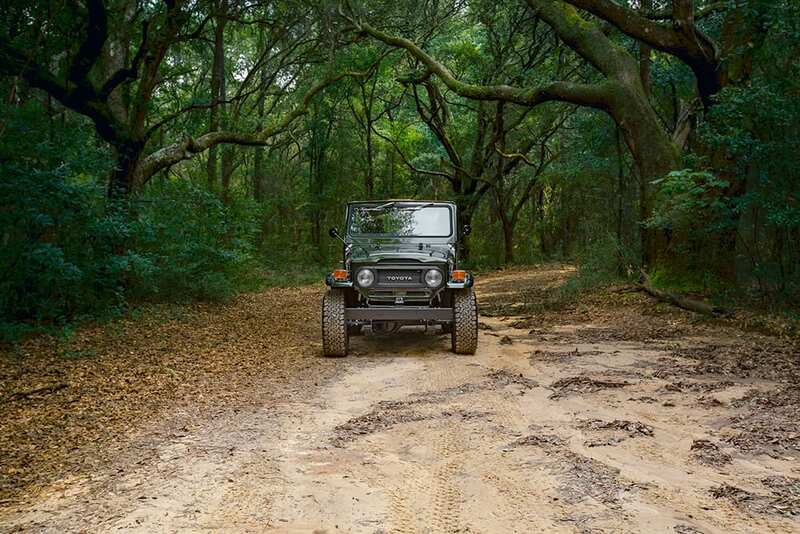 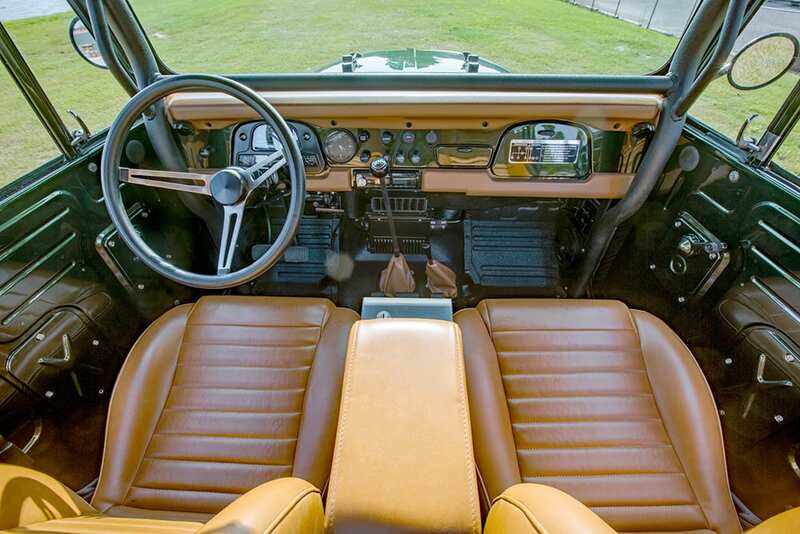 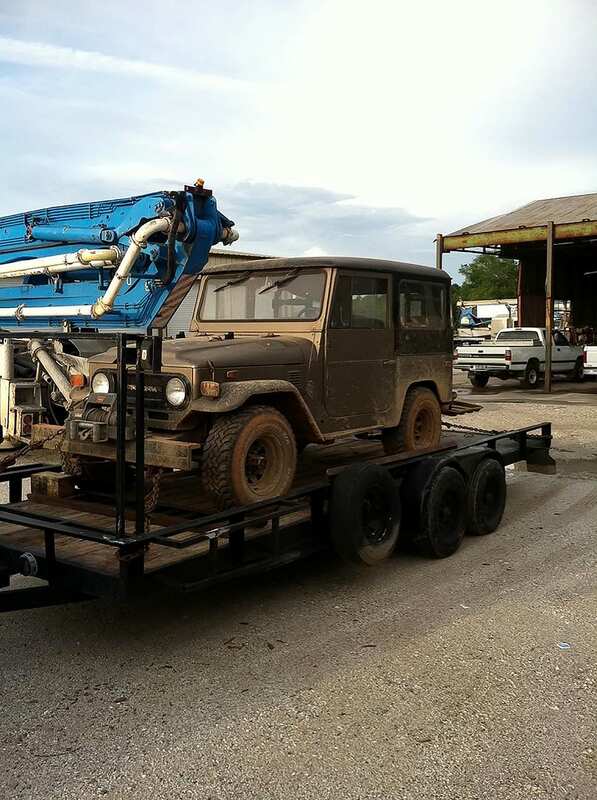 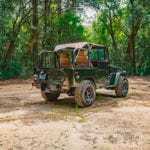 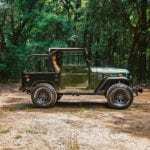 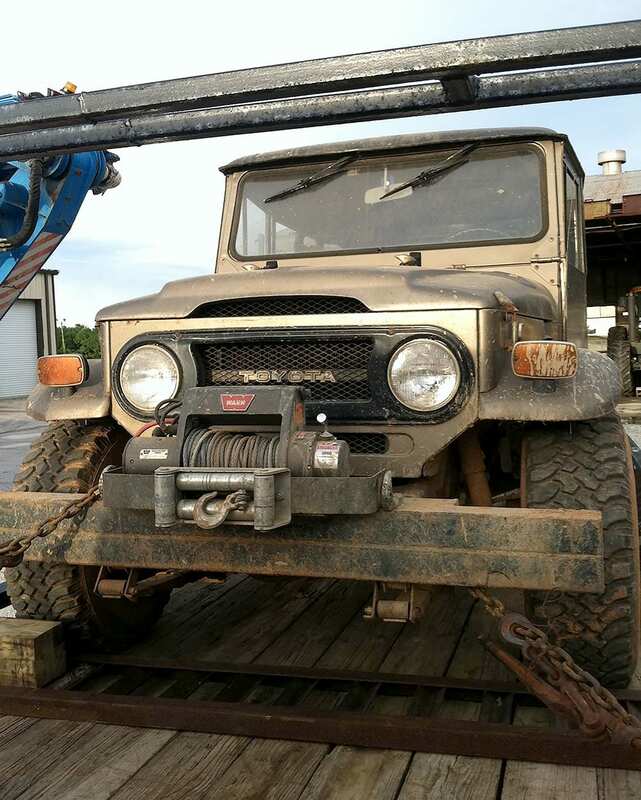 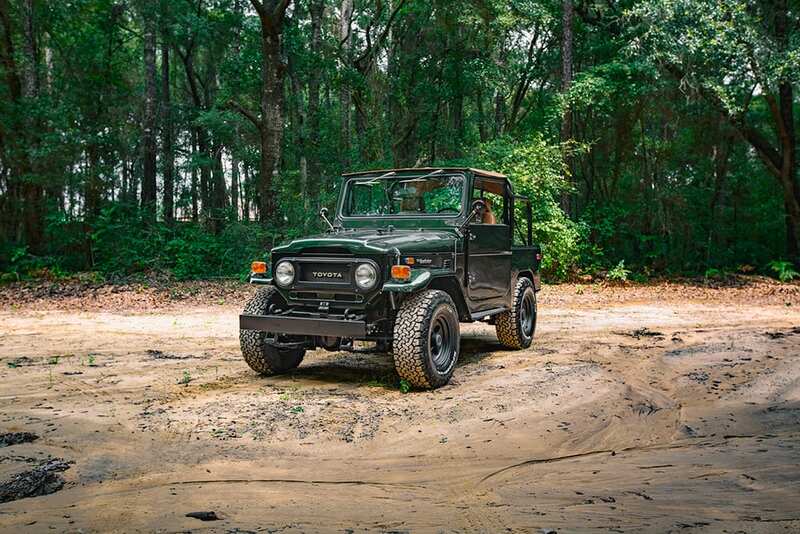 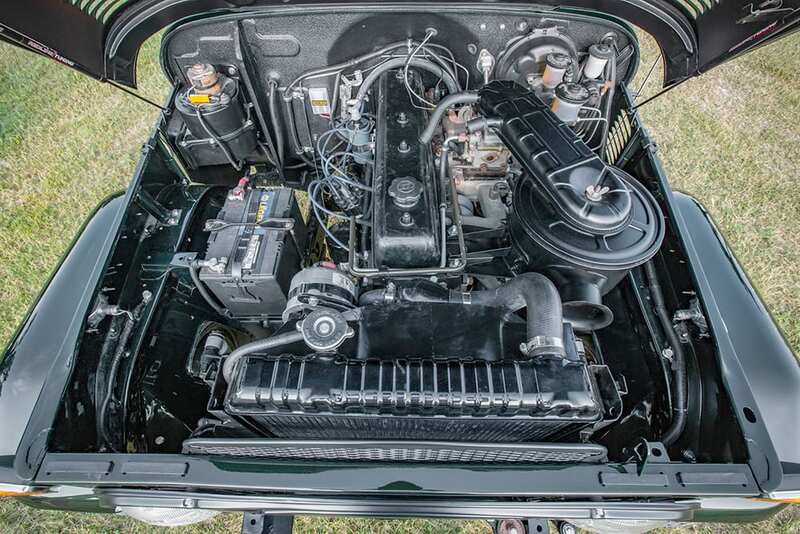 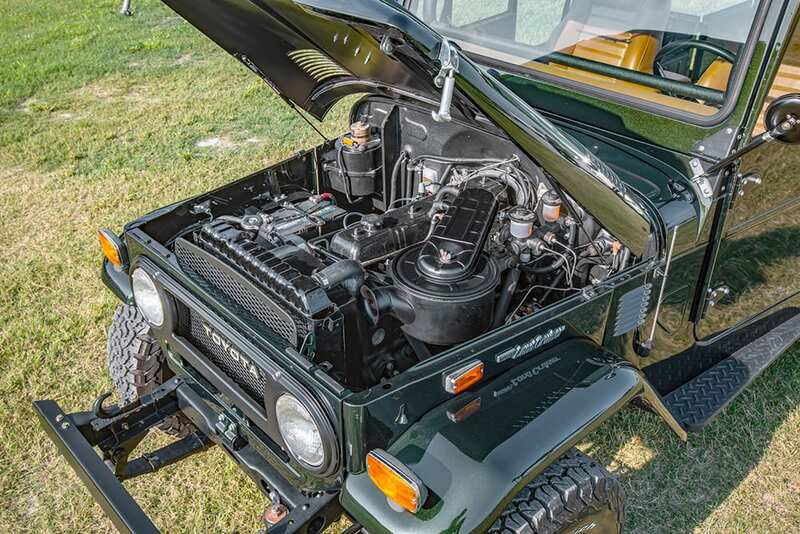 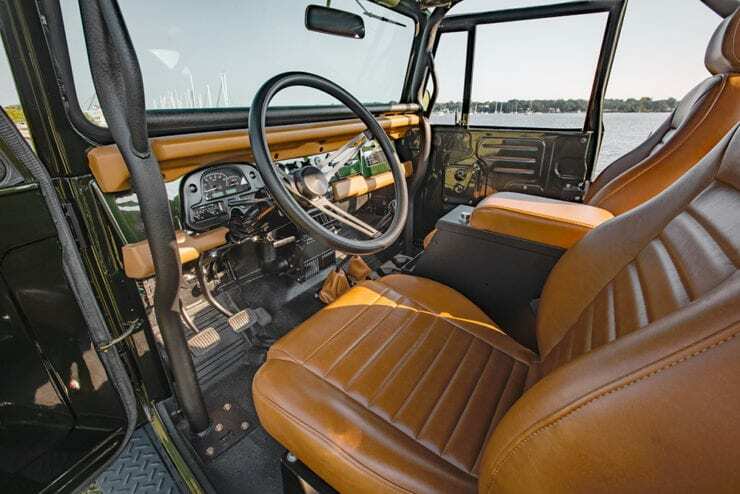 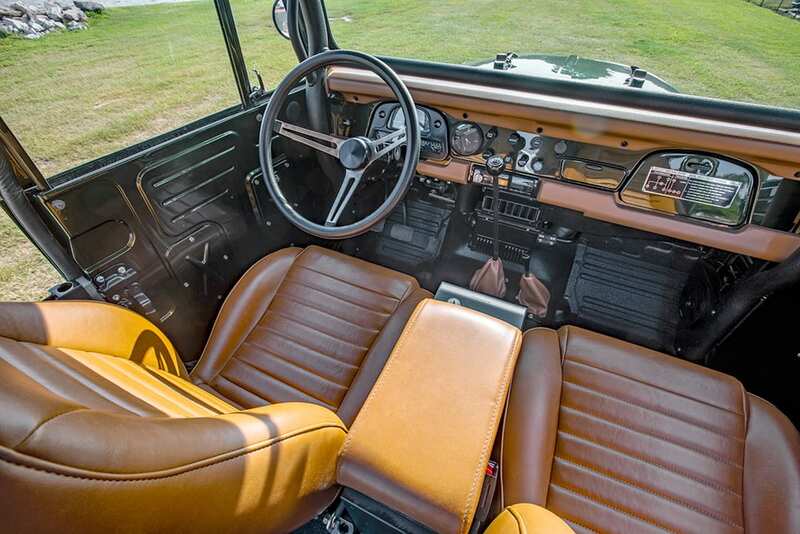 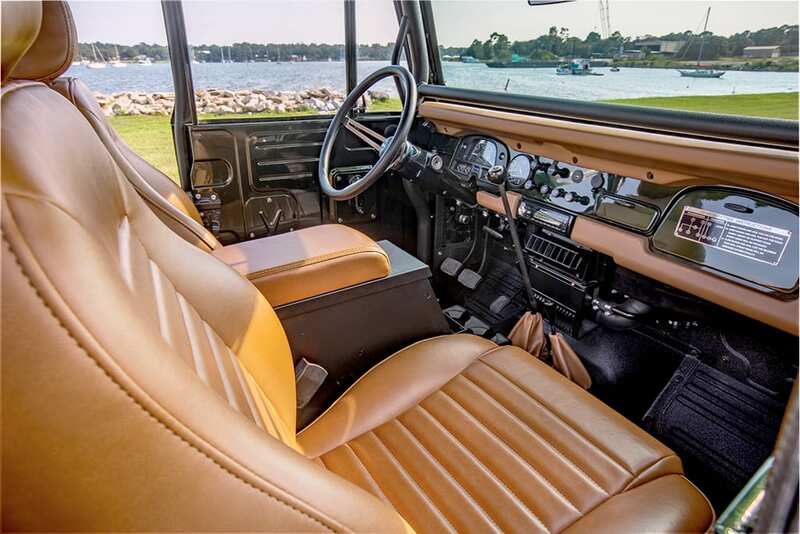 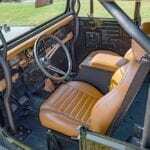 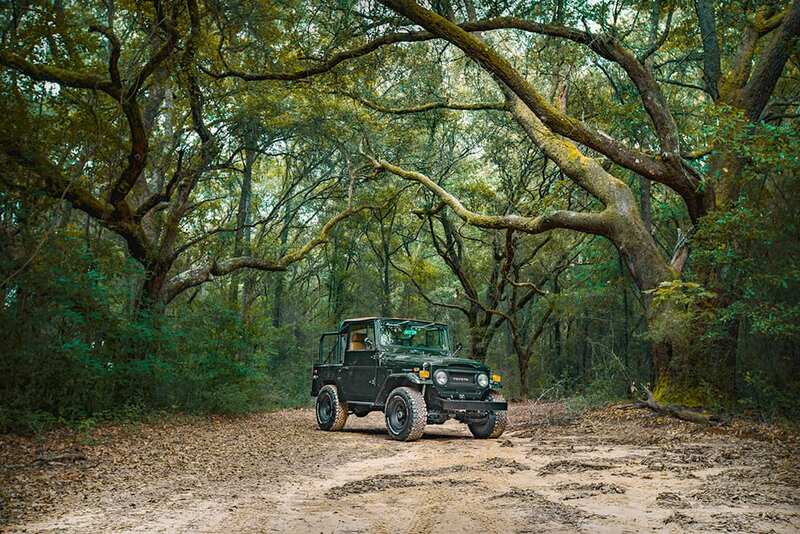 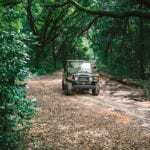 Velocity Restorations, best known for their Ford Bronco restomods, recently went to town on a 1974 Toyota FJ creating an amazing rendition of the well-known Toyota off-road vehicle. 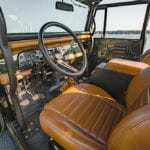 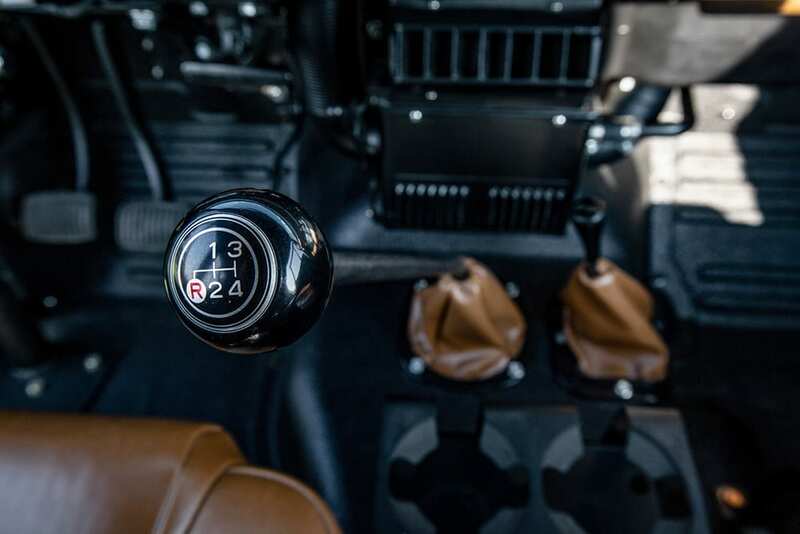 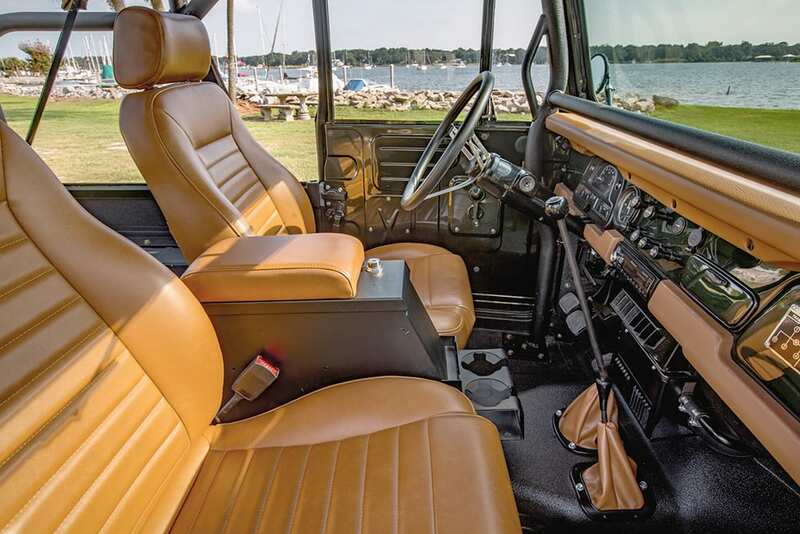 With hours of time put into the project showing how they build all sorts of different makes and models, the craftsmanship is clear in the finished product. 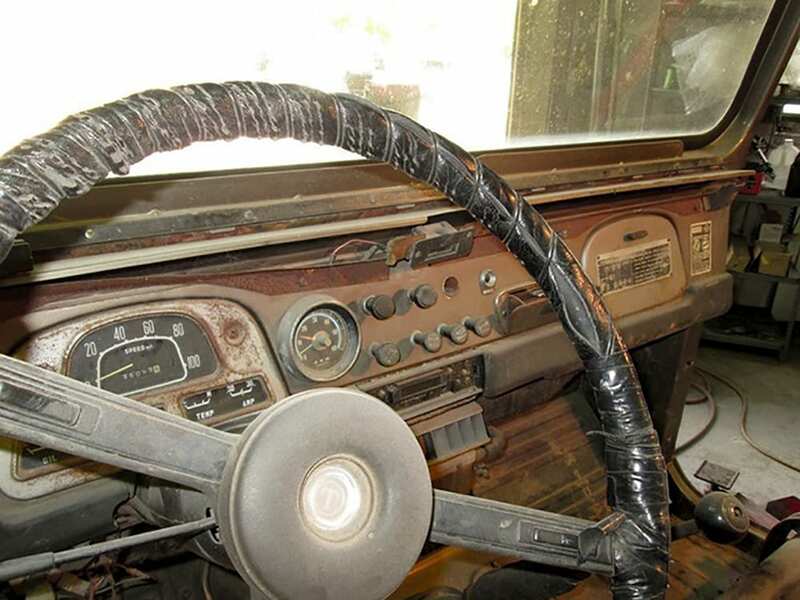 The results really do speak for themselves. 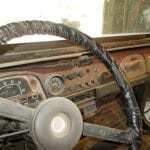 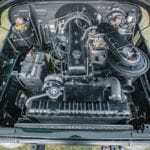 Visit the Velocity Restorations website: https://www.velocityrestorations.com/ for photos, product information and updates.